Description: My first compilation from Sumatra, I stayed a month on this beautiful island and couldn't explore even a quarter of it. Huge, wild and mostly unvisited it was one of my favourite travel destination ever. 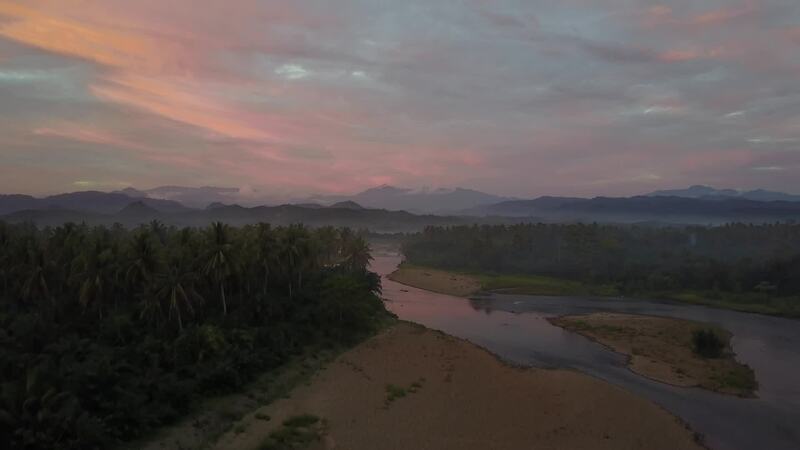 Hope you enjoy this drone compilation from North and West Sumatra provinces. Recorded with Mavic Pro.